Factory sealed MSI OR GIGABYTE S/PDIF Digital Optical & Coaxial Audio output bracket. 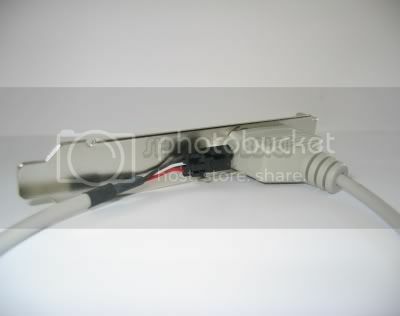 Cable is designed to plug into MSI & GIGABYTE motherboards, but is also compatible with Biostar, Intel, Asus, Foxconn, and others depending on the connector type. Recommend customers to purchase a pair for audio out and in for recording. Please lookup your SPDIF pin layout on your motherboard or sound card. 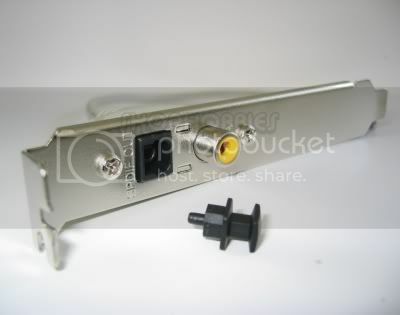 Pins can be easily be reseated using a needle-nose plyer, pushing down on pin to unlock it, and pull the pin wires behind the connector. 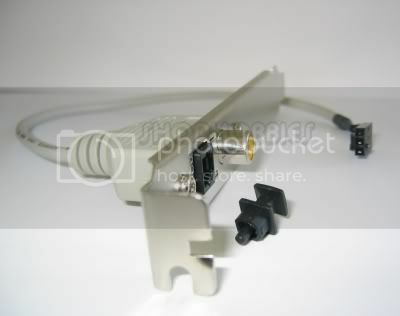 You can also replace the connector to a 2-pin, 4-pin or "MPC" style yourself. We do not guarantee the part compatible with other hardware. We now carry the ASUS and Foxconn S/PDIF version. We accept all major credit cards and eChecks through PayPal. Must be received payment within 7 days of item purchase date. Please sent to defiantroa@hotmail.com. We are required to collect 8.625% sales tax if your shipping address is in New York. The component will be ship by Flat Rate USPS $9.55, and will be shipped out the same day once payment is received. Multiple orders buyer will be reimburse the difference combining multiple parts in the same box if possible and without the risk of damaging the parts. Shipping to Non-U.S. and International customers is available. Customers are responsible for an additional shipping, taxes and duties that may occur. Please contact us first to get pricing. We only ship to Paypal CONFIRMED ADDRESS for International customers. We double check all our components and return defected parts back to our manufacture so you do not have to. Call (646) 484-9833 if you have any questions about the product. 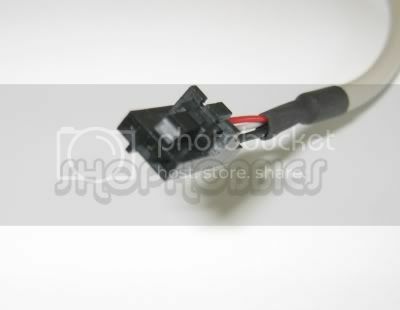 Part Number:12CR1-1SPDIN-01R, 12CR1-1SPOUT-02R, 12CR1-1SPDOUT-03R and 12CR1-1SPDOUT-12 all the same SPDIF cable.